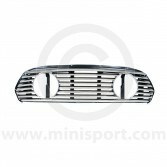 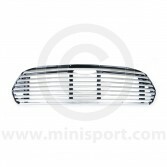 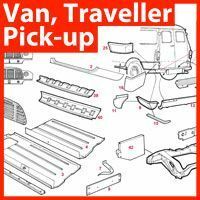 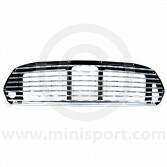 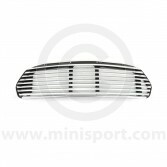 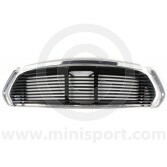 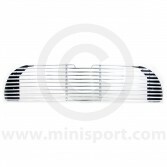 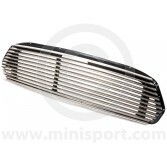 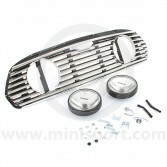 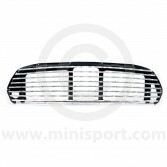 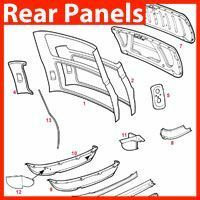 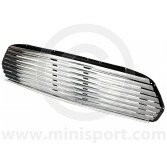 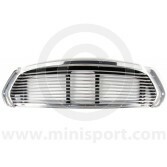 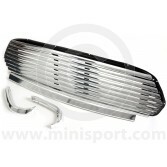 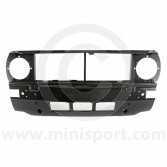 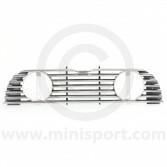 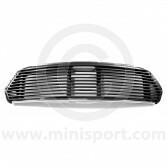 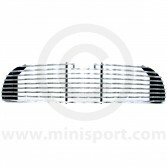 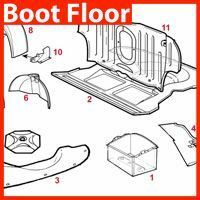 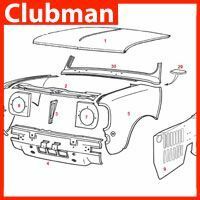 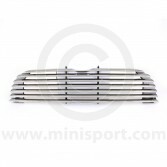 Browse a complete range of specialist and OW (original specification) Grilles for Classic Mini, Mini Cooper and Mini Clubman, as part of the dedicated Grilles & Brightwork department at Mini Sport. 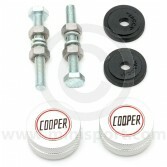 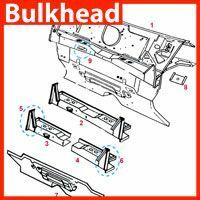 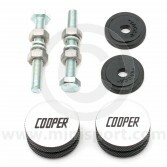 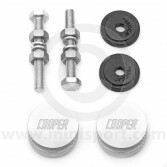 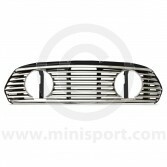 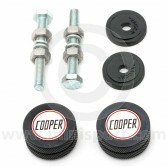 Our range of Grilles includes styles in Chrome, Stainless Steel and Black. Our selection of high quality grilles have been sourced and manufactured for style and functionality with a diverse range of Internal and External release types.